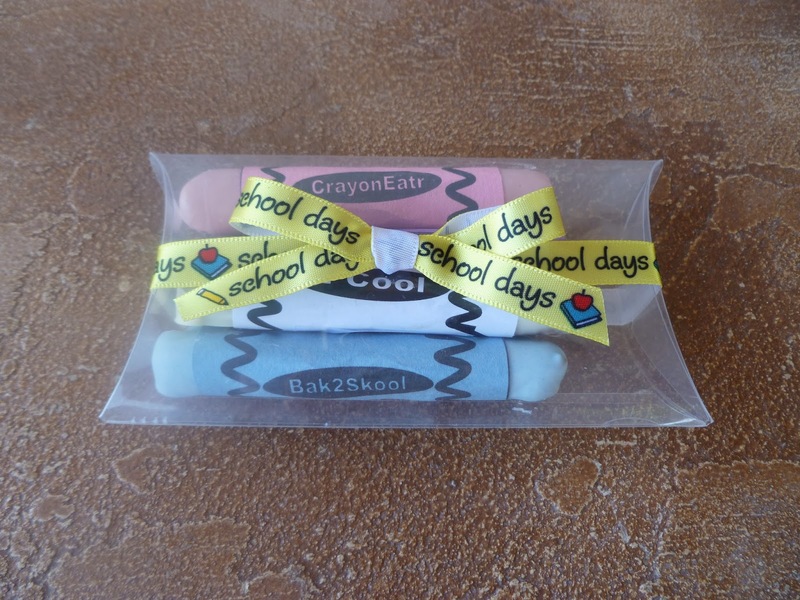 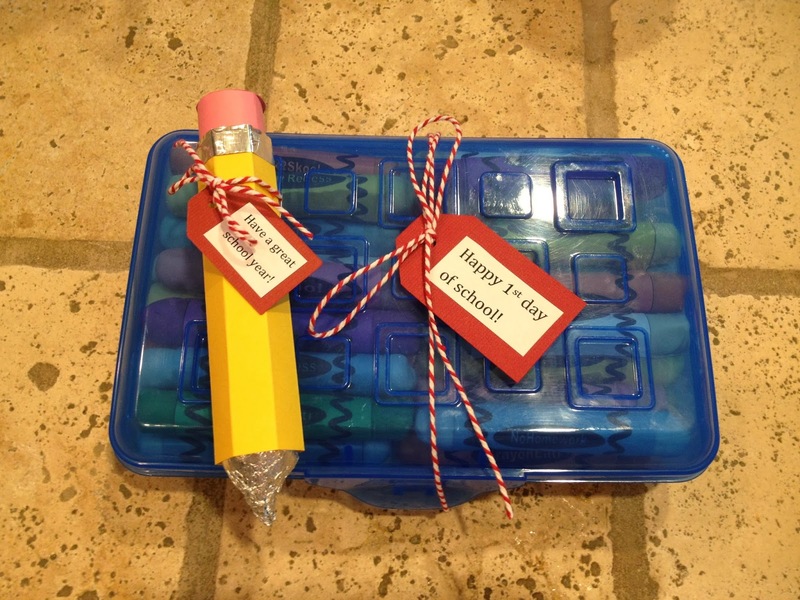 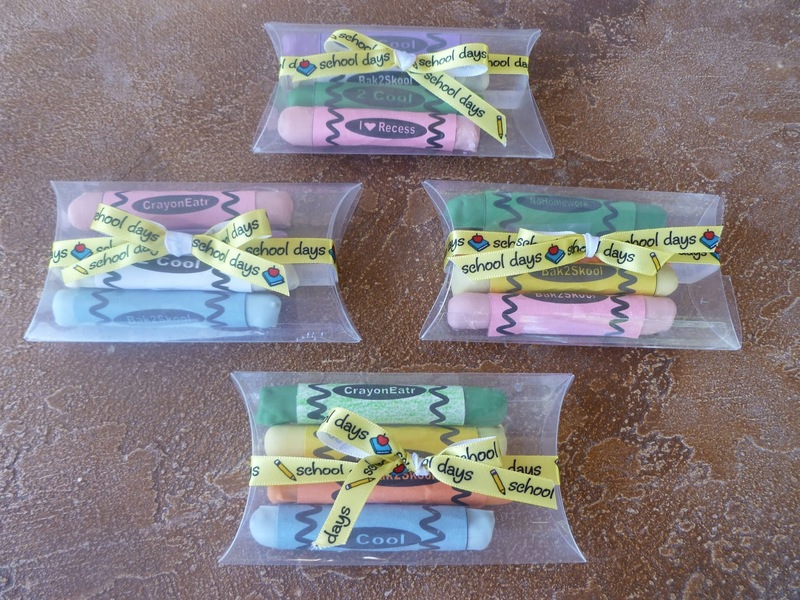 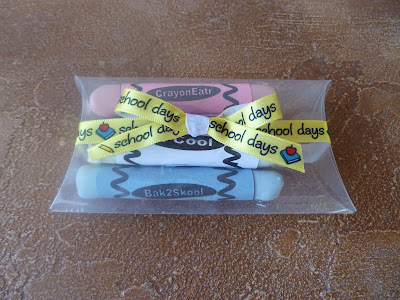 My kids wanted to take the pretzel crayons again for their back to school treat. 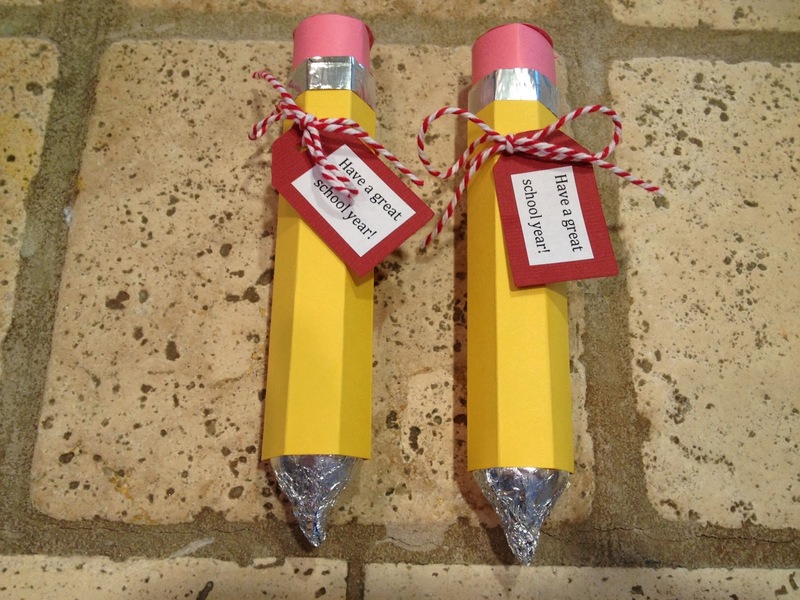 I have been wanting to make the pencils so we made these for the teachers. 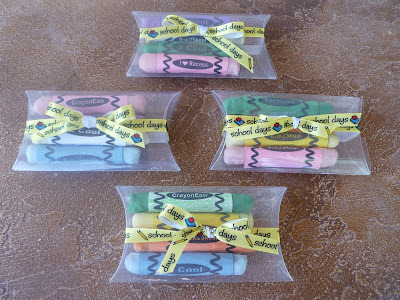 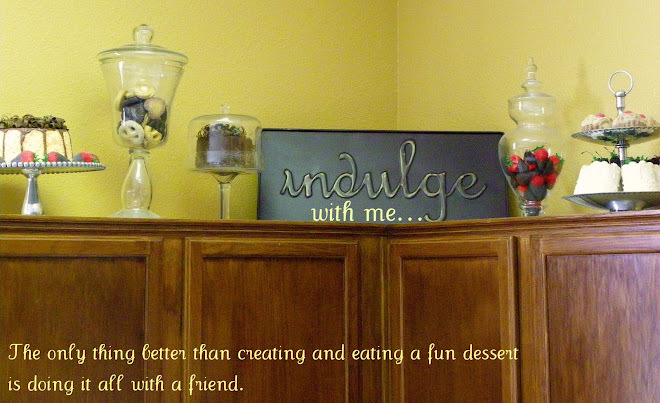 Here's the tutorial on how to make these. We made these for some of Wyatt's preschool buddies that weren't in his class.